Luger, M., Graf, F., & Budka, P. (Eds.). (2019). 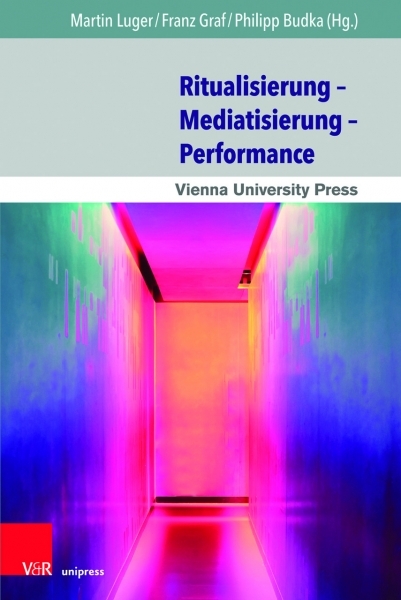 Ritualisierung – Mediatisierung – Performance. (Ritualization – Mediatization – Performance). Göttingen: V&R Unipress/Vienna University Press.